Why are income inequalities so large and why do they continue to increase in so many countries? What role can minimum wages play in reducing social and economic inequalities? What is a good system of wage bargaining? What constitutes a fair wage? Billions of workers around the world have no regular income or do not even earn a wage sufficient to live a decent life. Over the last decade, wages for many workers have been stagnant and the largest part of the economic gains achieved has gone to the top of the income pyramid. Wage discrimination based on gender, ethnicity or employment status contributes towards greater inequality and violates the basic principle of equal pay for work of equal value. The market has been unable to ensure a fair distribution of wages and guarantee the well-being of ordinary people and social peace in our societies. Where poverty and inequality have been reduced, this has mainly been thanks to the creation of regular waged jobs and a more equitable wage structure. Sustainable wage policies and fair wage setting mechanisms can contribute to a more equal and prosperous society for all. This course offers a mix of video lectures and interviews, readings, online resources and exercises to gain both knowledge and practical skills to understand the actual landscape of wage setting. This is a free self-paced course in which you can study at your own pace and free of cost. You can enrol for free in the audit track and - if you wish - get a Statement of Participation for 29 € once you've finished the course. When an exam phase is organized(, you will have the chance to get a University Certificate of Achievement for 49 € after passing an online exam. The Global Labour University may offer scholarships to participants from non-OECD countries and to trade unionists from OECD countries to do a Certificate for free. If you wish to get a Certificate for this course, please start studying in the audit track and send an email to online@global-labour-university.org to express your interest in an exam phase. You can also visit the Global Labour University Online Academy to find other free online courses on International Labour Standards and Decent Work in Global Supply Chains and join the GLU Online Education Facebook Group. The course includes the recording of two Facebook live discussions with experts from the Global Union Federation IndustriALL and the ILO. You can find the recording here. The course requires a working level of English. Some prior knowledge of wage policies and economics will make it easier to follow. However, theoretical concepts are explained in an accessible and user-friendly manner, so it is also possible to participate in the course using skills and knowledge acquired outside formal education. This course explains global wage trends and discusses the particularities and strategies of collective bargaining and minimum wages as wage setting mechanisms. The course presents global trends and analyses the relationship between wages and economic development, as well as the impact of migration, gender and racial discrimination on wages policies. After presenting the major challenges for setting fair wages today, the course will look at successful experiences and labour campaigns that resulted in better working and living conditions, and ongoing initiatives for living wages. Each week, we will open a new chapter and the chapters will remain accessible once they are opened. So you can go back to prior chapters at any time. The estimated workload is 3-4 hours per week. This chapter provides a general overview of the current global picture on wages. Senior experts from the International Labour Organisation (ILO), introduce the main global trends on wages and explain how non-standard forms of employment have impacted the world of work. The chief trade union negotiator for the new minimum wage in South Africa, discusses the political and economic challenges of wage setting, while a member of the Trade Union Advisory Committee (TUAC) to the OECD, explains the multiple purposes of collective bargaining. Participants will be invited to introduce themselves and share relevant material in an interactive world map. This chapter focuses on the key role that collective bargaining plays for wage setting. ILO expert Susan Hayter describes the various actors in the bargaining process and how the different negotiation formats have a direct impact on current wage trends and wage-income distribution. Trade unionists from Argentina and Germany introduce different bargaining models and explain practical implications, including the right to strike as the underlying indispensable condition of any genuine bargaining process. This chapter introduces the concept and history of minimum wages, as well as the existing international labour standards that provide a regulatory framework for minimum wage setting. It also looks at the actual levels of country-level compliance. Experts from South Africa discuss what the policy considerations are when designing minimum wages and the benefits of setting minimum wages in a country with a very unequal wage distribution. Finally, the challenge of compliance with minimum wage regulations will be explored. This chapter untangles the relationship between wages and economic development. It discusses how wages are shaped by, and impact, different economic regimes, and then goes on to discuss the relationship between wages, inequality and economic policy. These topics are presented by economic experts from Europe and India. The chapter explains these fundamental and important economic concepts in an accessible way. Various forms of discrimination contribute towards wage inequality. Experts from Brazil and India introduce discrimination based on gender, race, cast and ethnicity and the how these shape wage levels. Trade unionists from the Global South discuss the challenges of wage setting for migrant workers and workers in precarious employment. This chapter aims at drawing lessons for sustainable wages policies and trade union strategies around the world. Workers in different parts of the world are undertaking campaigns for living wages to address social inequalities and to ensure decent jobs. This chapter explores examples of such campaigns and initiatives, including the Fight for Fifteen campaign in the United States, the minimum wage campaign in South Africa, supply chain involving global buyers, and the difficulties and chances of negotiating wages in an inflationary environment in Latin America. When an exam phase is organized, you will have the chance to get a University Certificate of Achievement for 49 € after passing an online exam. The Global Labour University may offer scholarships to participants from non-OECD countries and to trade unionists from OECD countries to do a Certificate for free. If you wish to get a Certificate for this course, please start studying in the audit track and send an email to online@global-labour-university.org to express your interest in an exam phase. 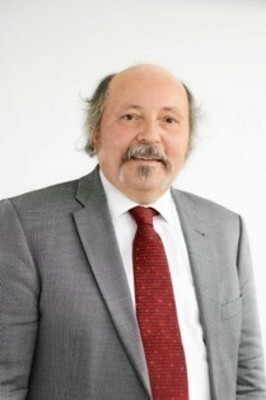 Emeritus professor of the Berlin School of Economics and Law. Expert in Micro & Macroeconomics, International Economics, Economic and Monetary Policies. 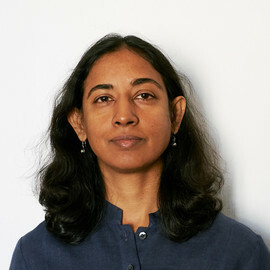 Uma Rani is Senior Economist at the Research Department and joined the International Labour Organization (ILO) in 2008. She holds a Ph.D in Development Economics from University of Hyderabad, India. 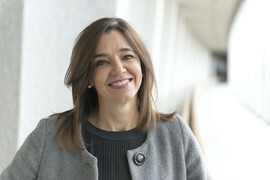 Prior to joining the ILO she worked as an Associate Professor at Gujarat Institute of Development Research, Ahmedabad, India. 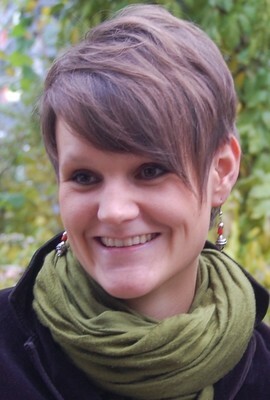 She has also held Visiting Fellow positions at Institute of Developing Economies, Japan; ETH-NADEL, Zürich and Institut de Recherche pour le Developpement, Paris to undertake research on informal employment, precarious and non-standard forms of work. Her main research interest lies in development economics, the informal sector, minimum wages, social policies and gender. 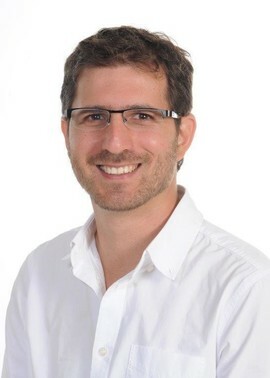 Gilad Isaacs is the Director of the CSID research unit in the School of Economic and Business Science at the University of the Witwatersrand and the coordinator of the National Minimum Wage Research Initiative. He holds a MA in Political Economy from New York University and a MSc in Economics from SOAS, University of London, where he is currently completing his PhD. 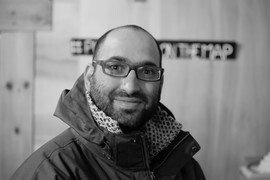 Gilad has a background in political activism and research interests in finance, macroeconomic policy, labour markets and the mineral sector. 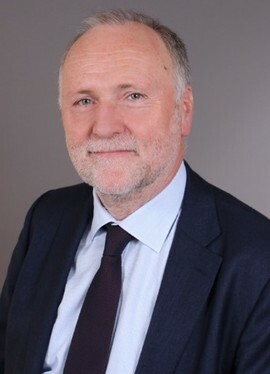 Mr Patrick Belser is Senior Economist at the International Labour Office (ILO) in Geneva, where he leads the work of the Wage Group and is the principal editor of the ILO Global Wage Report, an ILO flagship report published every two years since 2008. He has a D.Phil. in Economics from the Institute of Development Studies (IDS) at the University of Sussex, and has published several articles on minimum wages and wage policies, and co-authored a book on forced labour and human trafficking. He also studied at the Graduate Institute for International and Development Studies in Geneva, and at Columbia University in New York. 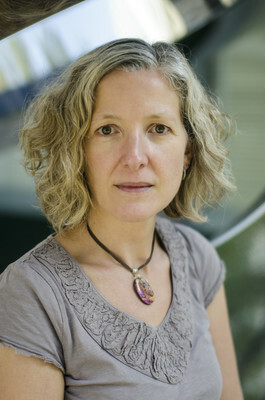 Mary Bellman is a Labor Educator and Assistant Teaching Professor at Penn State’s School of Labor and Employment Relations. She facilitates educational programs with workers and union members on topics such as globalization, economics, and immigration. 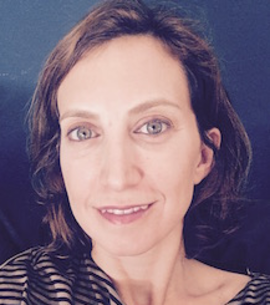 In addition to her current role as a labor educator, Mary teaches on gender and the global economy in the Global Labor University (GLU) program at Penn State. After earning her Ph.D. in Political Science from the University of New Mexico, Mary served as program director for a labor solidarity organization based in Guatemala, coordinating educational programs with union women throughout Central America. 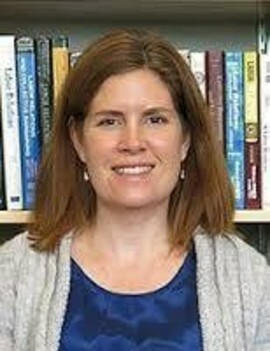 Mary joined the faculty at Penn State in 2014 after six years with the University of Minnesota's Labor Education Service. During her career, Mary has helped to develop several labor leadership programs and has coordinated regional summer schools for union women. She also serves as the Northeastern representative to the national board of the United Association for Labor Education (UALE). Coordinator of the Observatory of Social Law at the Argentinean Workers Confederation (CTA). PhD in Social Science. 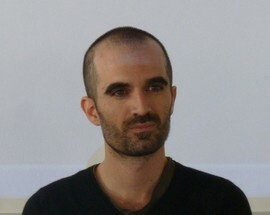 Lecturer at the University of Lanus (Argentina). Specialist on industrial relations and labour migration.